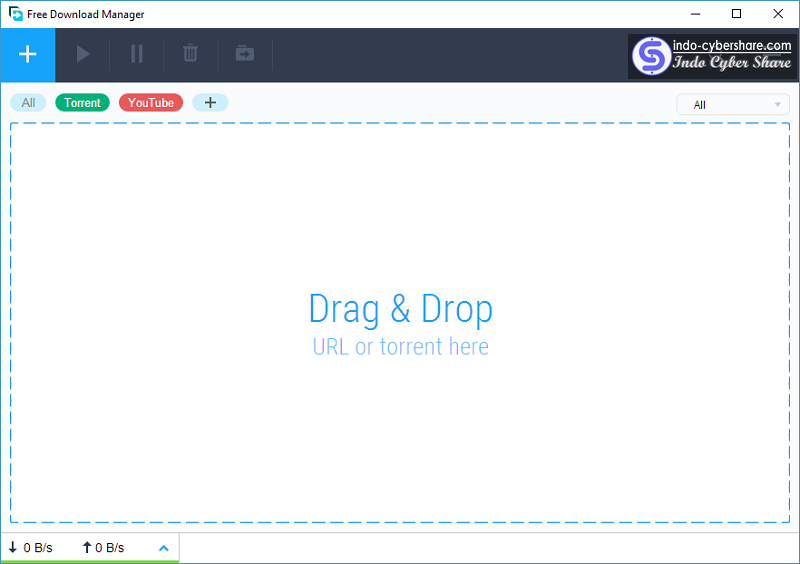 Free Download Manager (FDM) is a powerful, easy-to-use and absolutely free download accelerator and manager Like IDM (Internet Download Manager). FDM 100% safe, open-source software distributed under GPL license. It provides some advanced features, like drag-and-drop option for all links to download videos from YouTube. FDM accelerates downloads by splitting files into sections and downloading them simultaneously. As a result download speed increases up to 600%. FDM can resume broken downloads and lets you download files and whole web sites from any remote server via HTTP, HTTPS and FTP. You can download files using BitTorrent protocol Too. Configuring the use of traffic. Downloading videos from popular sites. Support for HTTP, HTTPS, FTP, BitTorrent. Fast, safe and efficient uploading. Intelligent file management and powerful scheduler. Preview and convert audio / video files. Absolutely free and 100% secure.